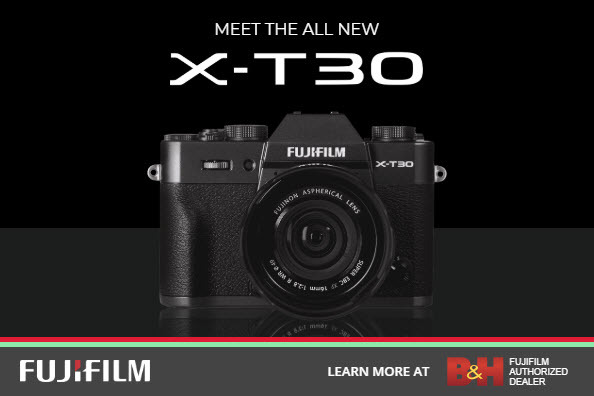 If you were thinking about picking up one or both of these fine lenses for your Fuji X camera, now may be the time to make a move. 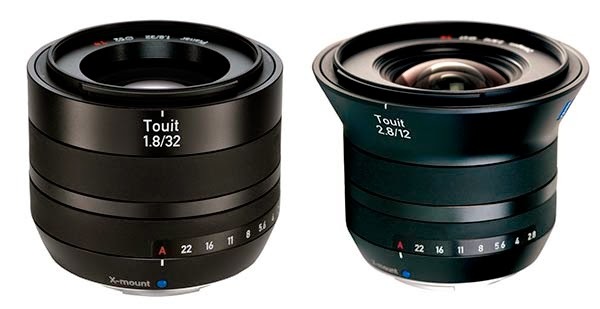 Zeiss just announced special deals on each of the lenses and a super-special discount on both together. 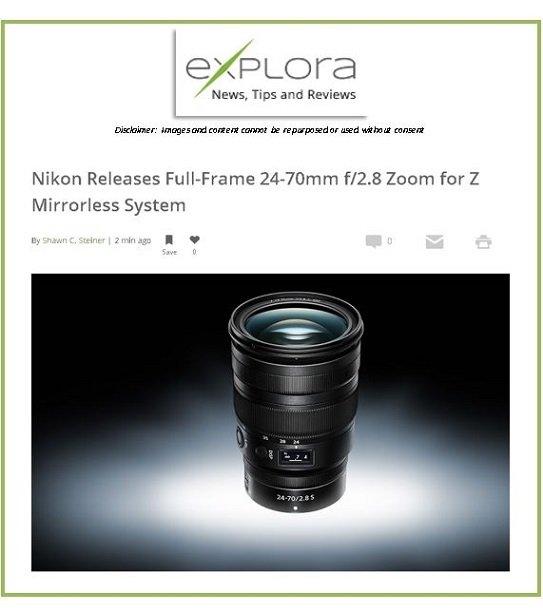 The Zeiss 12mm Touit lens mounted on a Fuji X-Pro1 with the 32mm Touit beside it. 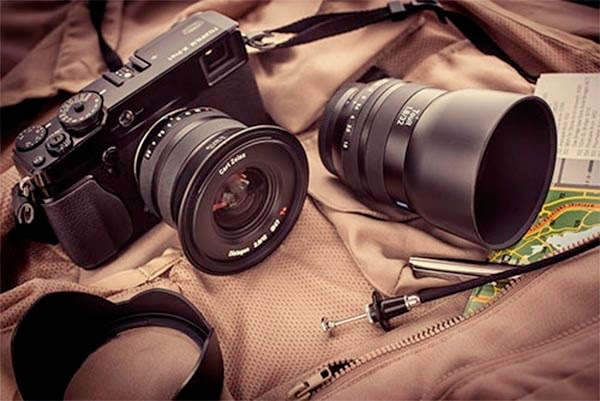 Read my review of the Touit 32mm and 12mm lenses on Fuji X cameras here. SAVE $800 OFF THE ORIGINAL PRICE OF $1719 WHEN BUYING BOTH LENSES TOGETHER FOR $919! SAVE $200 OFF EACH LENS IF PURCHASED SEPARATELY. SPECIAL DEALS WILL RUN THROUGH AUGUST 31, 2014.